Hello Ms. Kristen Overman, here is my testimonial for TNT that came from my heart. First of all, I am not a type of person who writes reviews online. But, because I really believe in TNT Taekwondo's objectives and goals, I must share it to other families who are looking for Taekwondo schools. TNT Taekwondo is not only a dojo (school) but it is, for me, an extended family. They don't only make sure kids here are safe and learning but also having fun and make friends. They listen to parents and make sure they address it accordingly. And also, they helped my son build confidence and became more dedicated in school. They really emphasize on teaching my son (12) and daughter (6) respect, dedication and hard work. Ms. Kristen Overman is super nice. She always greets me with big smile. Master Marlon loves to work with kids. He makes sure that not only they are learning Taekwondo but having fun as well. We been coming here for almost 3 years and we are looking forward for more years to come. Thank you TNT you are the best! My son always likes going for his taekwondo class. The instructors and management at True North Taekwondo have helped develop my son's character and confidence. I like the new look of the studio and the new management made me feel confident that they could help my son develop into the kind of man I wanted him to be. More power to the instructors and management team of True North Taekwondo! I recommend this studio to anyone who is interested in learning Taekwondo based on a structured, modern curriculum, while also valuing traditional form and technique. 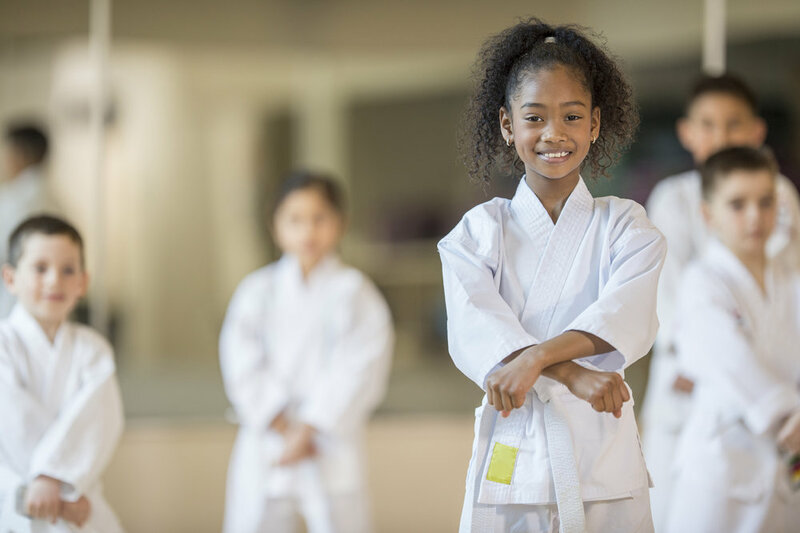 Master Marlon runs well disciplined classes that are both competitive and supportive, and continuously introduces new approaches to maintain the interest of all students, regardless of age or ability. The studio is well managed and very professional. Normally, this review would earn 5 stars easily. The reason my review is 4 of 5 stars is because at True North Taekowndo, they always strive to improve and become better. This approach and the overall experience at True North Taekwondo has had a very positive impact on my son. The staff are amazing and very helpful with their students. Anahi has been here for three years and she improved her confidence, respect for others too. In addition to learning how to defend herself.